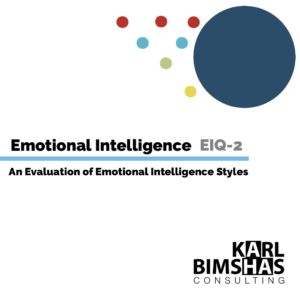 This assessment helps you understand the correlation between the way you apply your current EIQ and the outcome of your interactions with others. This knowledge lends itself to better decision making, leadership, and reading the emotions of others. Every individual is capable of improving their emotional intelligence with heightened self- awareness. This assessment offers a roadmap to begin.